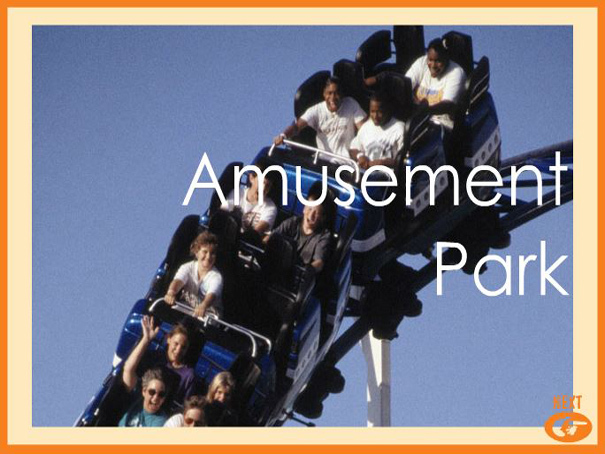 This is a great audio book that tells you about all the different rides you will find in an amusement park. Click on the picture to hear the word repeated. Listen and read the information for each ride and decide which rides you want to would like to try.